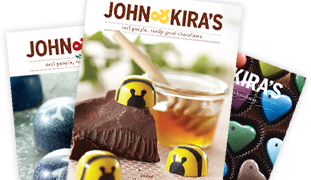 John and Kira's Chocolates appear on Public Broadcasting Service (PBS). A short video on the founding of John and Kira's and the story behind the Urban Gardens that supply the ingredients that flavor our chocolates. John and Kira show Martha Stewart how to create delicious, decorative chocolate-fig pumpkins. 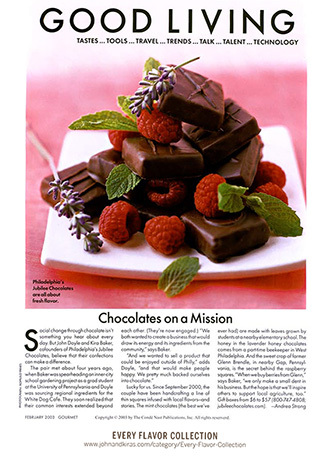 John of John and Kira's Chocolates tells the story behind their Urban Garden Chocolate Bars at the Common Good City Farm in Washington DC. 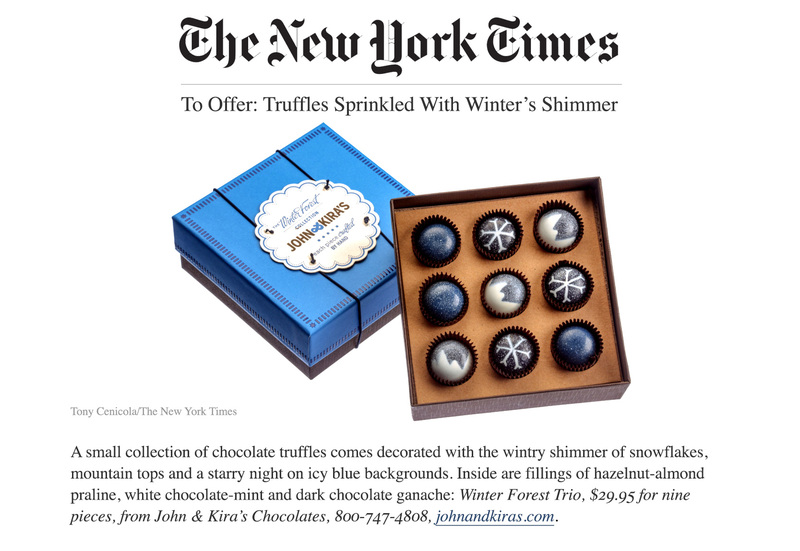 John and Kira's Winter Forest Collection was featured in The NYTimes. 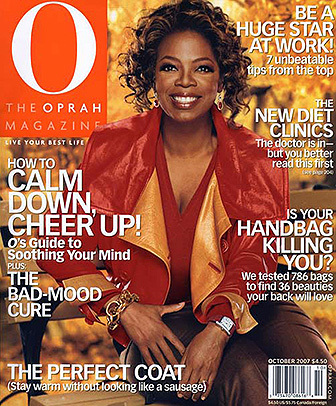 Our Fig Pumpkins are featured in 2007 and our Ladybugs in the Summer of 2008 in Oprah's "favorites" section of her magazine. 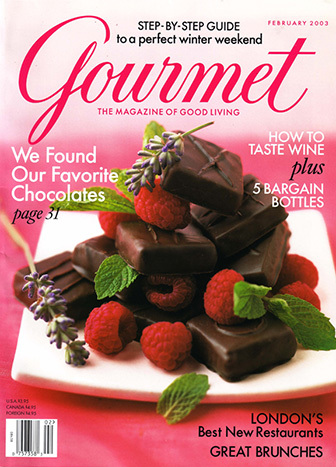 The editors at Gourmet Magazine declare Jubilee Chocolates (our old name before John & Kira's) their "favorite chocolates" and put us on the cover of their Valentine's Day magazine. 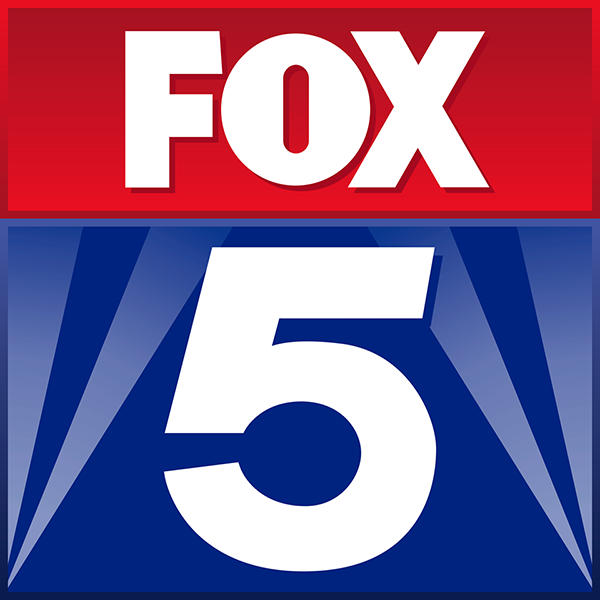 This one put us on the map!